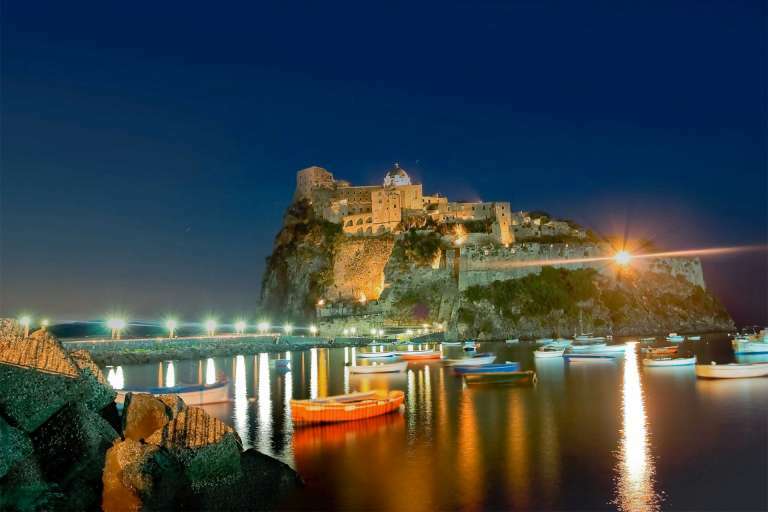 The island of Ischia boasts natural, woodland, coastal and maritime heritage of paramount importance. 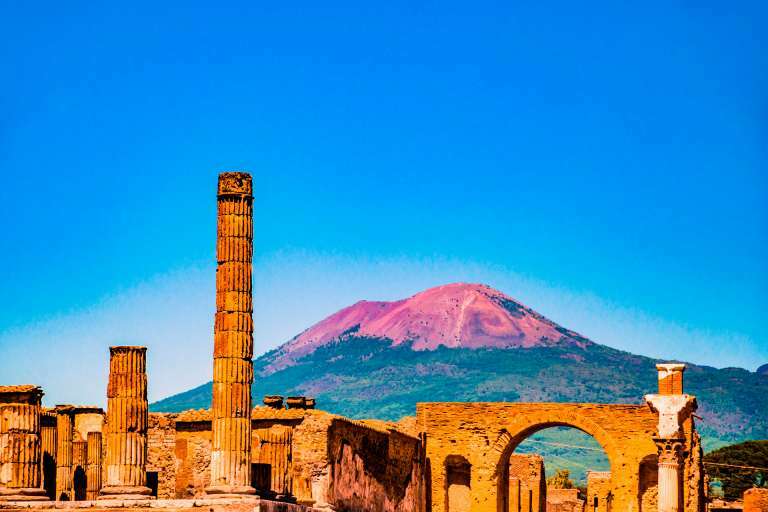 The wide range of environments is due to its size, yet also to the presence of Mount Epomeo that rises to a height of 800 m above sea level, creates the conditions for extremely varied microclimates. 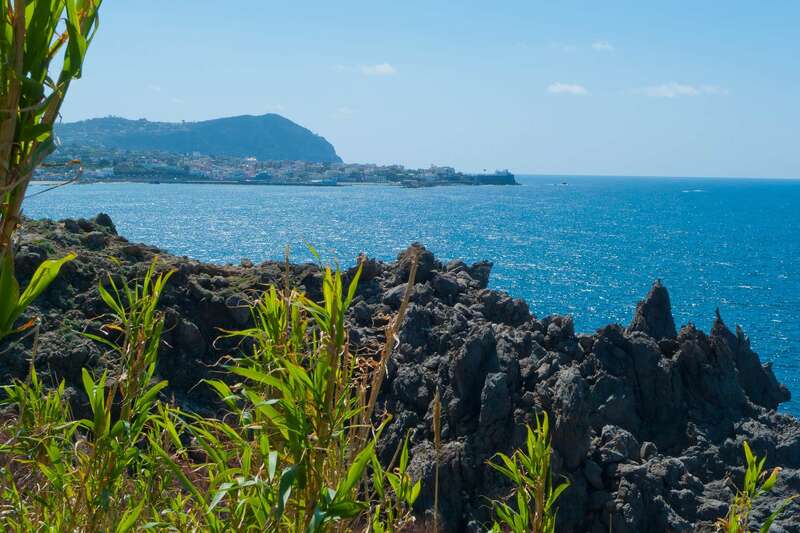 The north side of the island is characterised by higher levels of humidity, that helps generate lush, enveloping vegetation with the presence of plants typically from the sub-tropical belt such as varieties of fern, papyrus, moss, ivy and orchids. While the south-west side is drier and sun-drenched with an entirely different appearance: this is the land of the prickly pear, broom and agave. 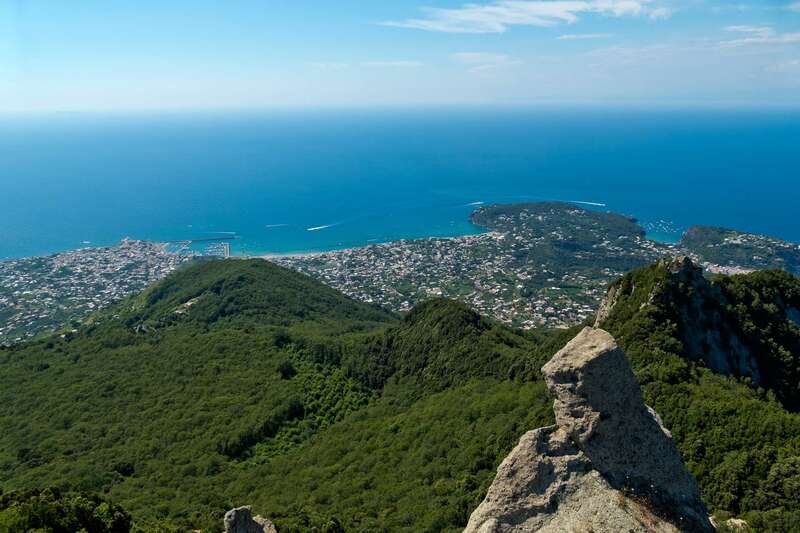 A climb up Mount Epomeo following the old “Mulattiera di Fontana” mule track, from the top it is possible to admire the panoramic view of the entire island. 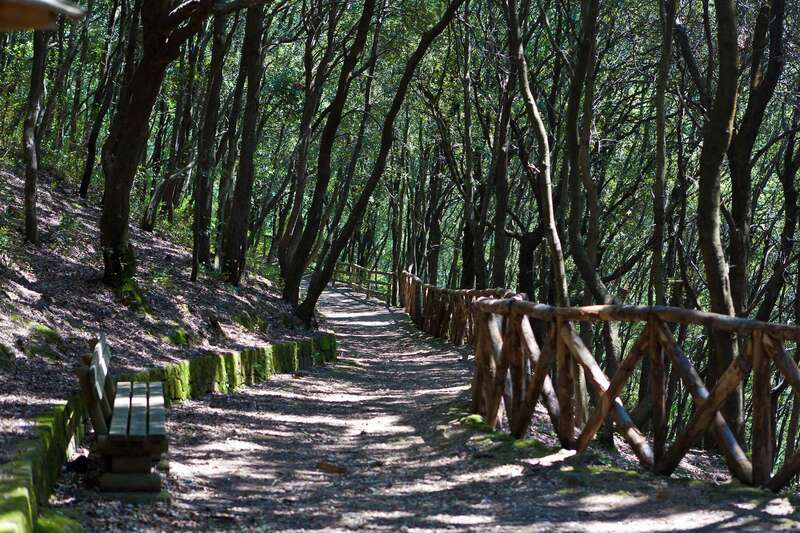 The walk to reach Piano Liguori, an old village overlooking the sea, immersed in the vineyards that stretch from Campagnano to Ischia. 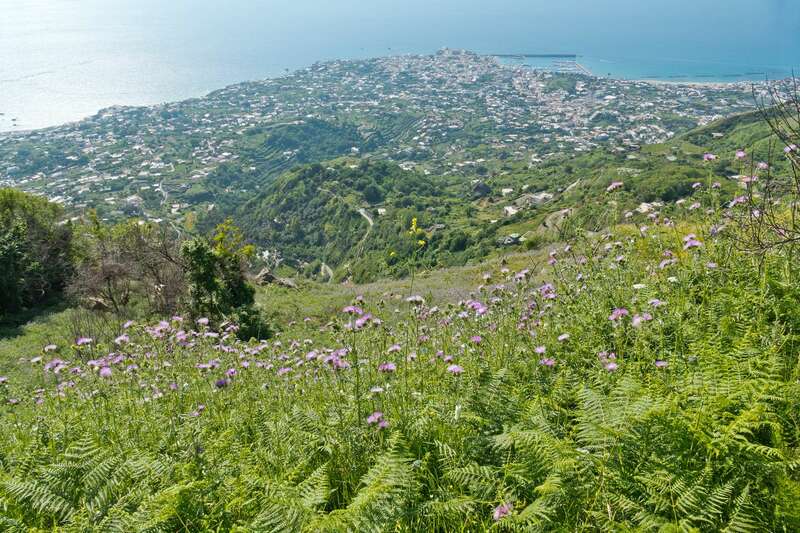 Mount Rotaro or Cretaio, a vast area rich in Mediterranean maquis and pine trees that provides several glimpses and panoramic views of the port of Ischia as well as other areas of the island. 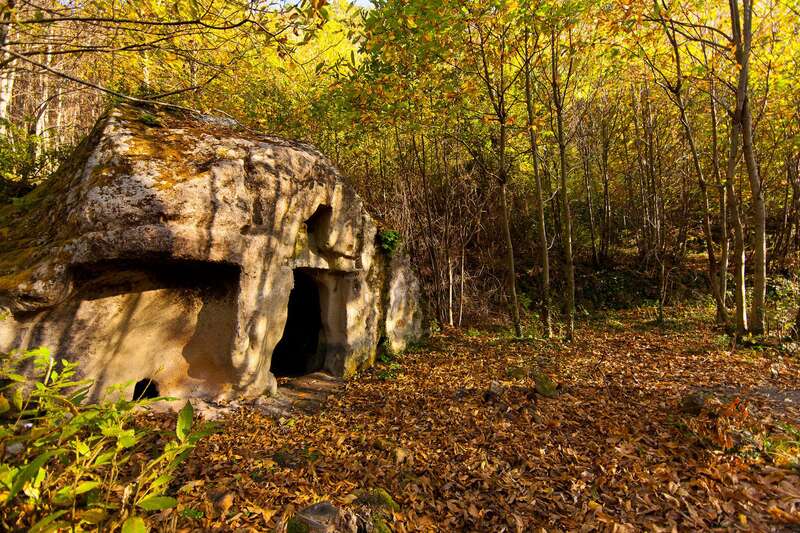 The walk to Falanga and Santa Maria al Monte: an incredible itinerary through enchanted woodland packed with chestnut and locust trees, with caves – stone houses as well as old “palmenti” (wine presses) that ends in a panoramic village featuring an old church. 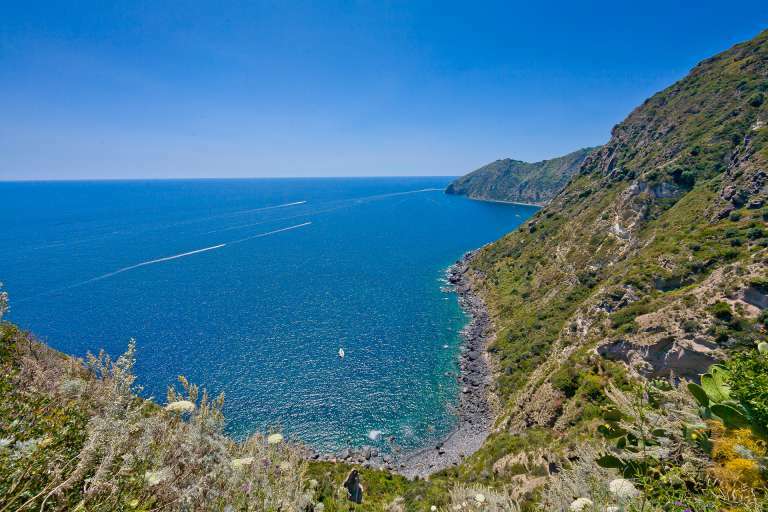 Then there are the walks along the coast: one that is suitable for everyone is in the Zaro woods in Forio, from which it is possible to reach a large rocky platform that slopes down towards the sea. It is possible to bathe here, but don’t forget your diving mask so you can indulge in high-level snorkelling.